When Nokia left the mobile business, their focus shifted towards networking and telecommunications equipment and the growing market for VR and health-related technologies. These markets has little to no competition and Nokia, as one of the world’s trusted company, excel in this business. However, the present is restrictive and thinking ahead of the future isn’t always a good idea, especially when you’re throwing so much money on it. Nokia just realized that the effort and resources gambled for the technology of the future could’ve been something the present world is “ready” to adapt. 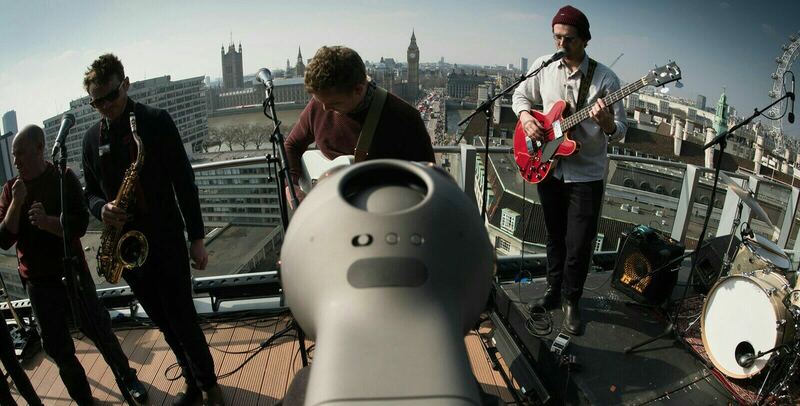 Nokia OZO recording a live band performance in 360° sound and video. 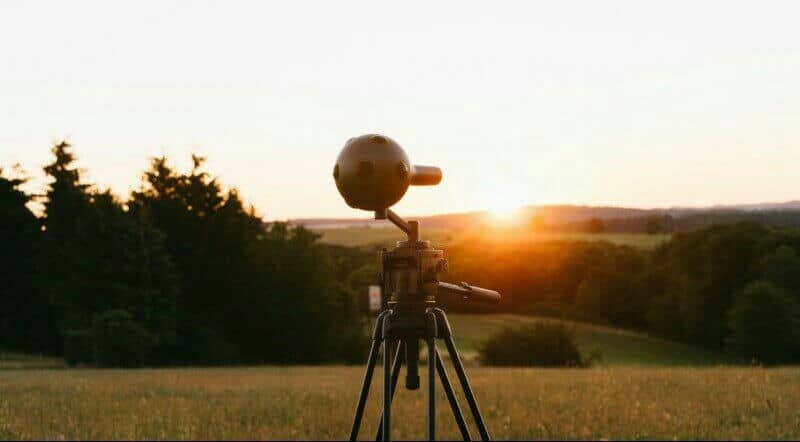 Nokia announced that it would cease development of its OZO VR camera. The company said that the current VR market is “slower than expected” in adapting the new media. They will instead focus more to health products and patent licensing business. As a result, Nokia will be laying off 310 of roughly 1090 employees in Nokia Technologies, mostly workers from U.S, U.K and Finland. Nokia OZO set in the wild. “Nokia Technologies is at a point where, with the right focus and investments, we can meaningfully grow our footprint in the digital health market, and we must seize that opportunity,” said Gregory Lee, president of Nokia Technologies. 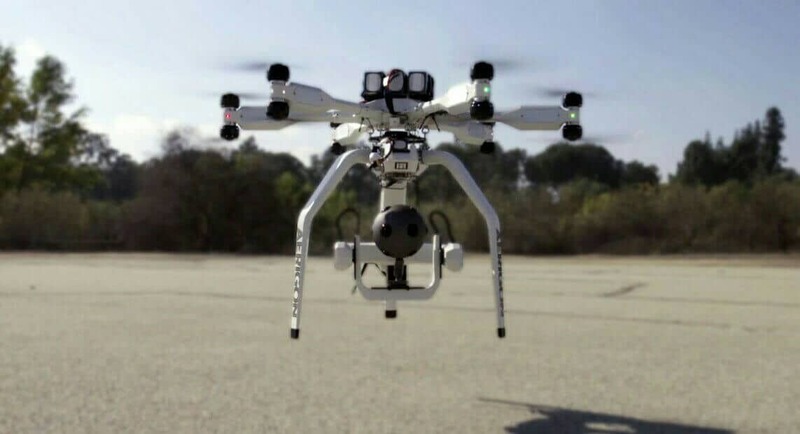 Nokia OZO set on a drone, ready to take off. 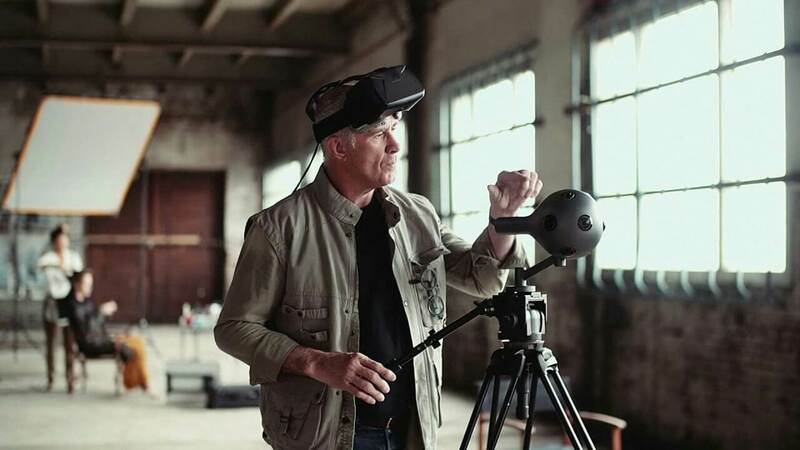 Although the company is shutting down their OZO department, they promised that they will “maintain its commitments” to those who have purchased the product. 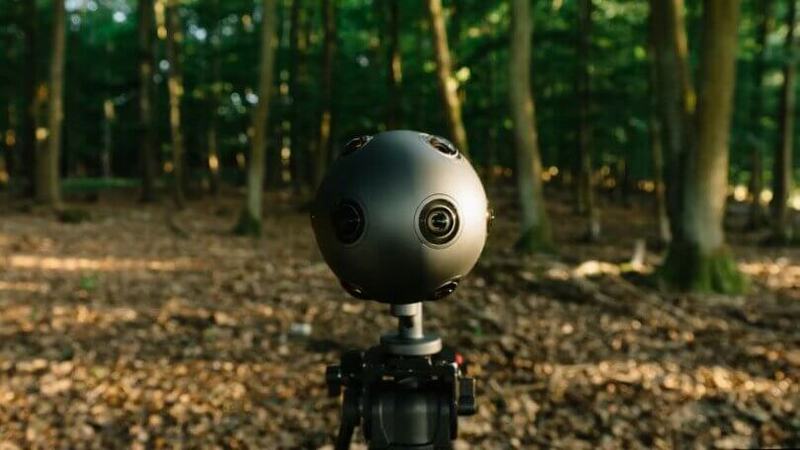 Nokia OZO set to capture wildlife in 360° sound and video. Nokia OZO VR camera made its debut back in 2015. It features eighth synchronously working cameras and microphones to capture 360° stereoscopic 3D video and sound. The starting price is a whopping $60,000 but was later dropped to, a still gut-wrenching, $25,000. 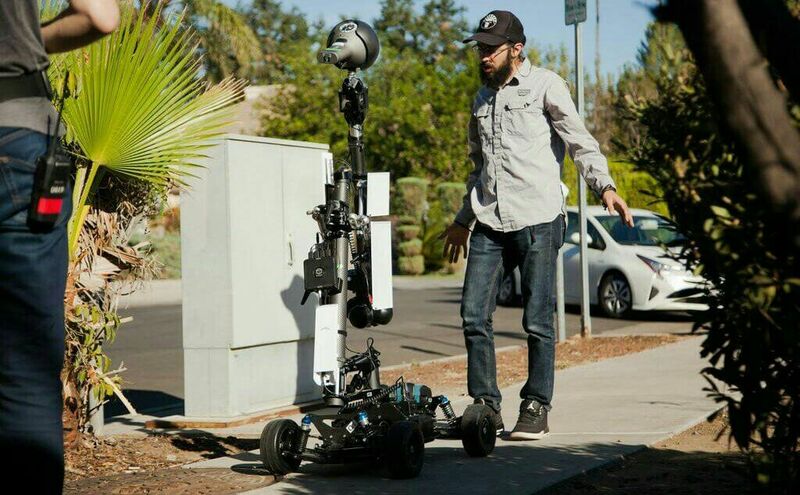 Filmmaker shooting video with Nokia OZO. Some major media companies such as Sony Pictures invested on OZO to create future VR contents but unfortunately, it wasn’t enough to strengthen the department.